So, I saw this recipe on Pinterest and immediately knew I wanted to try it. But I took awhile to get around to it. However, the other day, my friend Angie asked me if I’d tried it yet. When I told her that I hadn’t, she told me that I must, must try it as soon as possible. 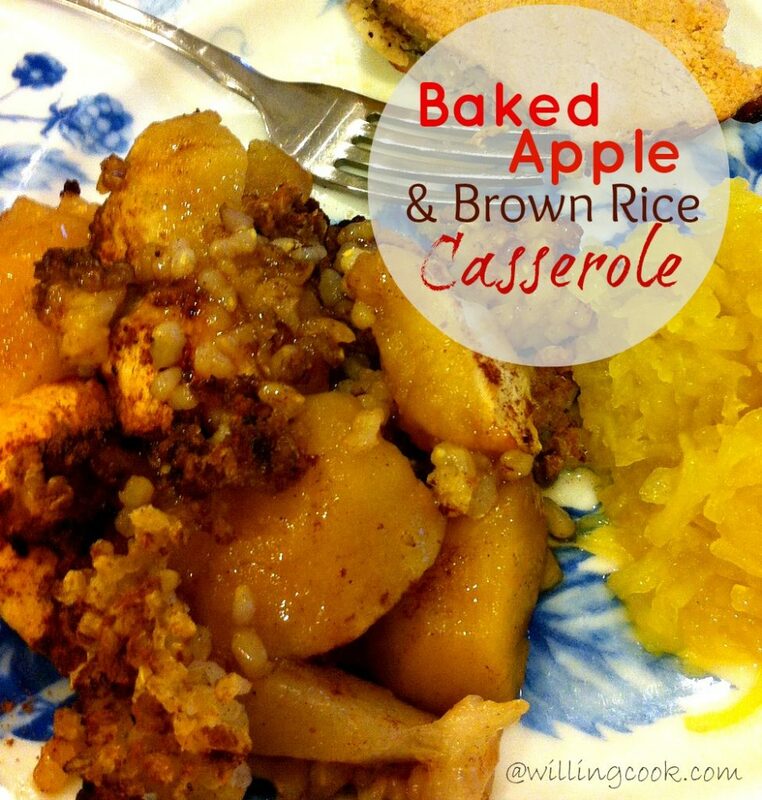 I am so stoked about this recipe! 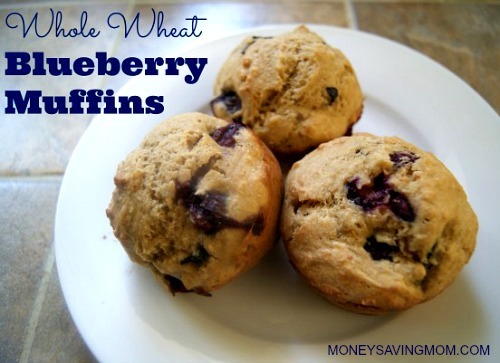 It’s by far one of the best healthy recipes I’ve discovered to date. And it’s easy, too! 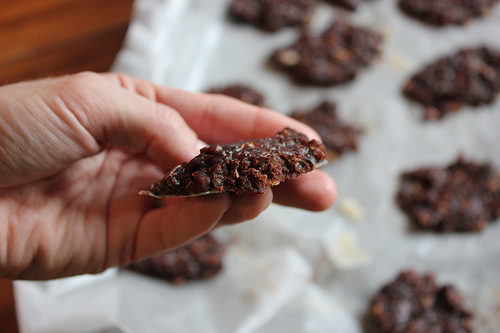 Karen from Abundance on a Dime emailed me her version of my tweaked recipe for Healthy Chocolate Oatmeal No Bake Cookies — and I took her version and tweaked it again. I found this recipe on Pinterest and knew I had to try it. 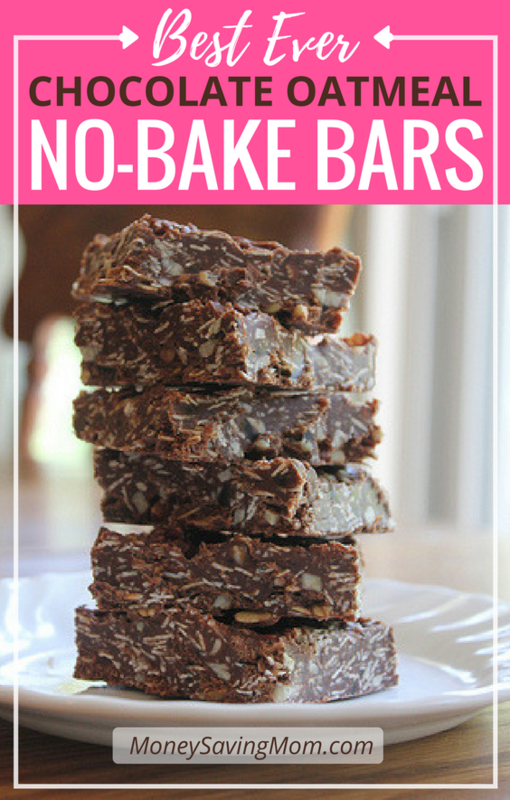 A healthier version of the traditional chocolate oatmeal no bake cookies? Bring it on. 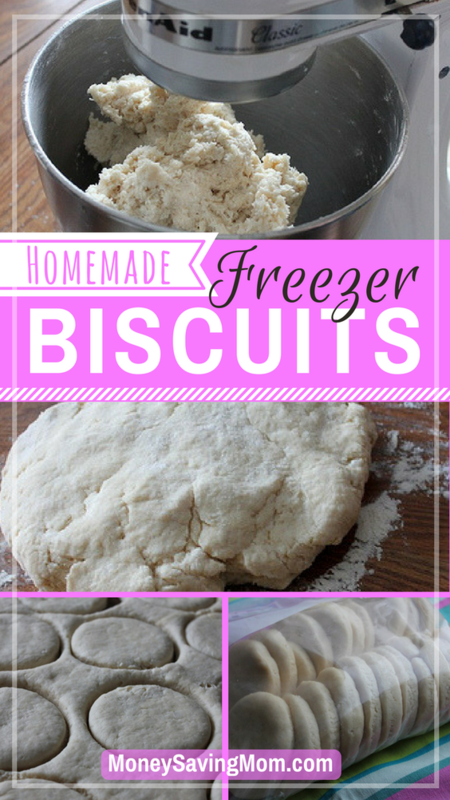 Say goodbye forever to canned biscuits. This recipe is a winner. It’s quick, easy, inexpensive, and so practical. Best of all, you control what ingredients go in it, unlike canned biscuits that you buy at the store.